Great places to cruise in September with ideal weather and excellent prices to follow. Take advantage of specials this time of year! 170' Motor Yacht Seven Sins, available in Cali Di Volpe – a small village located in Northeast Sardinia with spectacular anchorages and panoramic views of the Italian mountains Golfo Aranciand Isola Tavolara. Or, make France your destination and stay in the West Mediterranean to attend the Monaco Boat Show, an annual event September 27 – September 30, which exhibits over 125 superyachts. 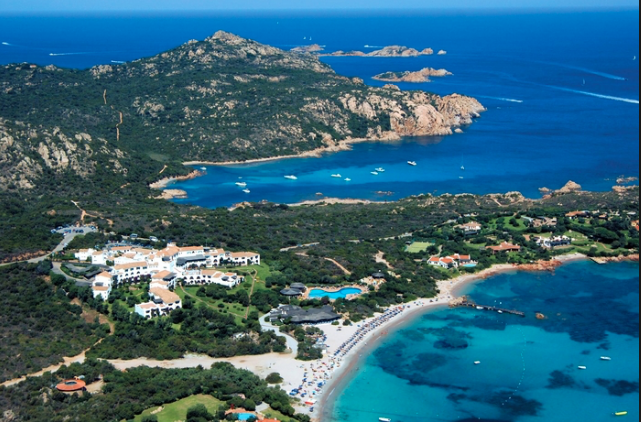 Visit Corsica, a protected island surrounded by mountains dropping directly into the waters of the Med. 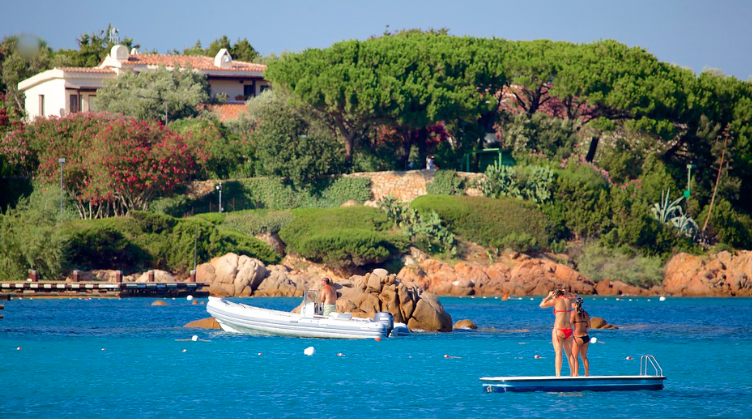 This time of year in Corsica the tourists have returned to the mainland and the island is yours to enjoy! . 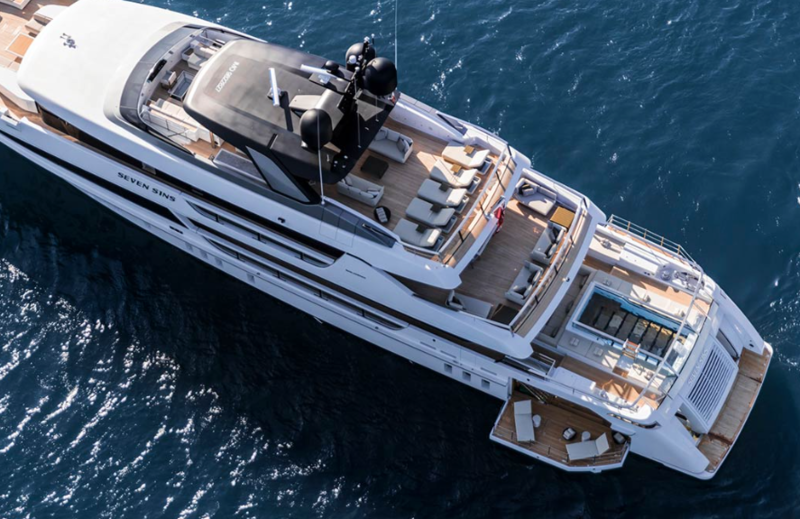 Wake up to some homemade bread and croissants from your chef as you awaken to the beautiful coastline of Corsica while sipping your cappuccino on the aft deck. Then choose the ways you will spend the rest of your day. Swimming, wakeboard, snorkel or shopping?? You choose as this is your personal holiday!